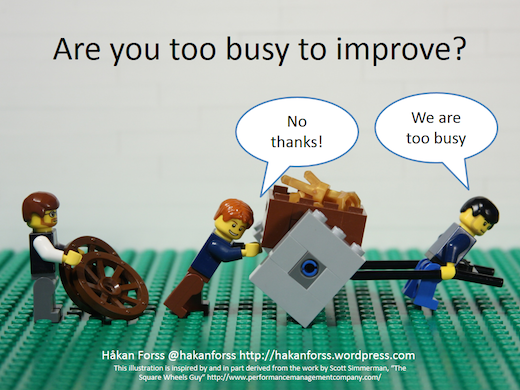 ISTE Recap - Day 3 - Where Are All Those “Lazy” Teachers? Nationwide, the witch hunt against teachers unions and teacher tenure has built its argument on the gimcrack premise that educators are inherently lazy. Teachers will no doubt recline in their cushy career thrones once granted a decent living wage and professional flexibility. Well, bring those Chicken Littles to ISTE. Their airy thesis evaporates instantly upon entering the convention hall. There are no lackadaisical teachers here. There are no uninspired trolls among the animated educators chatting in corridors between rapid-fire sessions. There are no sheeple among the collaborative professionals trading tech on Twitter. The best way to bust open a stereotype is open one’s eyes and see teachers in action at ISTE. This morning’s keynote address by writer and “katalyst” Kevin Carroll charged the crowd with an emotional exhortation about the benefits of belonging. Carroll preached the power of play as a uniting force among children. He quoted Plato, saying, “You can discover more about a person in an hour of play than in a year of conversation.” If wishing could make it so, Carroll would speak in every conference, convention, classroom, and living room across the nation. As a former in-house change agent at Nike, he showed the famous “Tag” ad to reinforce his action message. Other themes from the day centered on digital citizenship as the responsibility not just of teachers but also of students. Schools should let children take ownership over drafting a statement of digital purpose and designing activities to emphasize an Internet honor code. Another frequent motif was the power of backchanneling to give voice to the hesitant and to create a crowd-sourced avenue for dialogue. 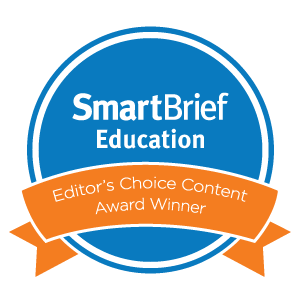 Great resources for teacher-to-student and student-to-student backchanneling include Croak.it, TodaysMeet, and Cel.ly. Augmented reality has definitely hit the mainstream, given the number of ideas and apps being bandied about today. The maker movement has also gained widespread credence as a hands-on must-have for engaging modern kids. The most pervasive argument, however, remained the reminder that regardless of device or website, learning is a mindset. 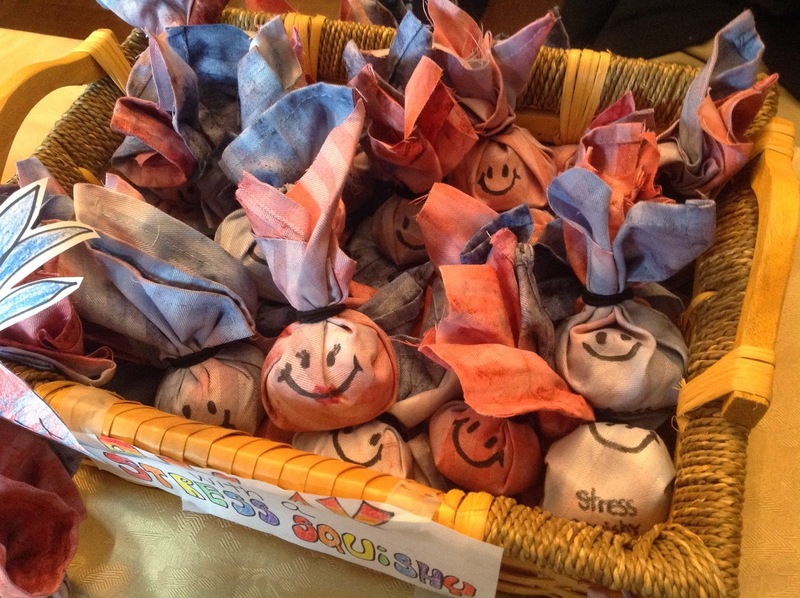 Passion and sharing are the most potent ingredients in nourishing both the teaching profession and students' lives. Click here for a recap of ISTE Day 1 and Day 2. First of all, let’s not kid ourselves, there are a lot of people here at ISTE 2014. The Georgia World Congress Center turns into Pamplona when a marquee session hour approaches. There’s also a panic upon walking past a long, bullish line waiting for an event that you haven’t heard about. You’re tempted to join the stampede for fear of missing out. Still, the hours are impeccably managed by the ISTE organizers, and the mood of sharing is high. With the opening of the ginormous Expo Hall today, 12 start-up companies chosen from over 100 hopefuls had five minutes in the Ed Tech Pavilion to sell their ideas to the crowd. Even though there were no educators on a judging panel whose job was to evaluate educational products, the pitchfest was still a fascinating glimpse of up-and-coming learning tools. It reminded us that teachers themselves are always pitching. Passionate teachers are always trying to carry their voices above the noise to convince students and administrators of the value of innovative learning. At times, they pitch like ships on the sea, trying to maintain even keels among the agitated waters of testing and mandates. But more of the time, they are desperately pitching for more time, more resources, and more flexibility. They are looking to communicate their nuggets of wisdom and their clever approaches to anyone who will listen. Because someone is always questioning progressive educators, they must in turn persuade parents and policy-makers that it’s okay to try something new. For their part, Copernicus educational products actually invited teachers to promote their visions on the side of a VW Bus, scrawling their hopes for what education might look like in 25 years. 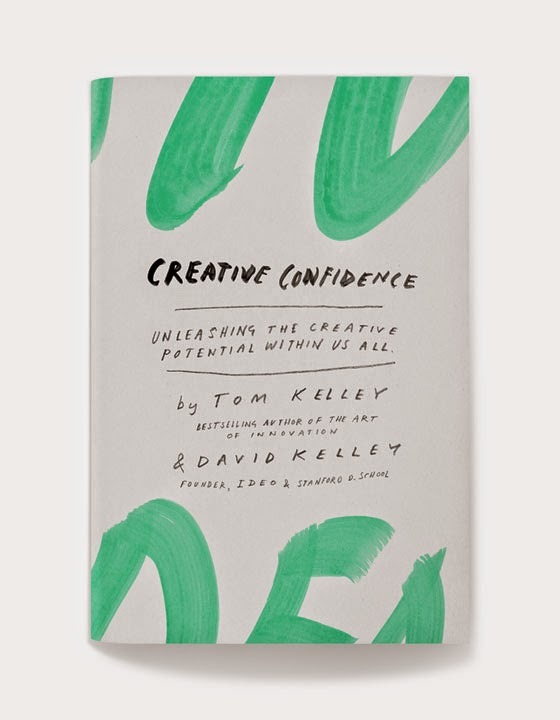 In between sessions today, we read Creative Confidence: Unleashing The Creative Potential Within Us All (Crown Business, 2013) by Tom Kelley and David Kelley of IDEO. The thesis of the book is that, “creative confidence is about believing in your ability to create change in the world around you.” All throughout today, that message was echoed by dedicated educators. Angela Maiers (@AngelaMaiers) asked attendees at the #geniushour panel what breaks their hearts in the world and what they are going to do about it. In explaining their inspiration, the pitch team from Modular Robotics invoked the Hebrew phrase, “Tikkun Olam,” which means "repairing the world." In their book, Tom and David Kelley point out that there is no word in the Tibetan language for “creativity.” The closest translation is “natural.” It is ironic and affirming, therefore, that good teachers are naturally creative. Each presenter today demonstrated imagination and curiosity. They reiterated the same lessons from Creative Confidence: sustaining a doer’s mindset, not rushing to judgment, acting with intention, and leaping with courage. In essence, the Kelleys promote “karaoke confidence,” to put aside ego, build on the energy of others, value team camaraderie, and keep a sense of humor. 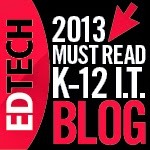 That is ISTE at its core. Check out the recap from Day 1: "Who Is Standing On The Shoulders Of Teacherpreneurs?" 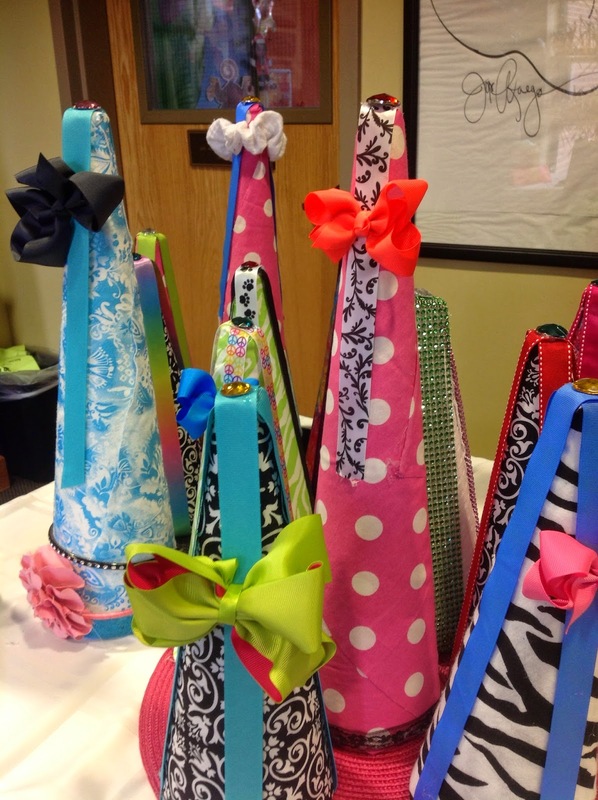 ISTE Recap - Day 1 - Who Is Standing On The Shoulders Of Teacherpreneurs? Most conferences by their nature host an eager pool of participants. Without some authentic interest, why else would individuals sacrifice their time and dollars for days of intensive workshops? 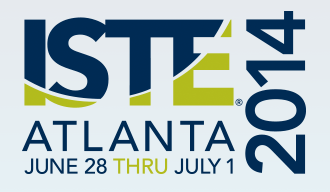 The Twitterverse and the edtech sphere, however, seem to reserve a special place for ISTE, the annual see-and-be-seen summit staged by the International Society For Technology In Education. This year’s #ISTE2014 network is no exception, with a zealous crowd of conference goers expected to top 20,000. There is even a trending #notatiste14 thread to loop in curious parties unable to visit Atlanta. And with the lines for the first ISTE Ignite session as a prime indication, it’s going to be a convivial, congested weekend. If attendance ratios are anything like last year, though, only 19 percent of ISTE attendees will be actual PK - 12 teachers. The rest will be split among tech coordinators, administrators, consultants, media specialists, and "others." Perhaps this diverse turnout is beneficial toward nurturing a melting pot of tech ideas and professional experiences. But perhaps there is a downside to this relatively low presence of classroom educators at a convention intended to improve education. 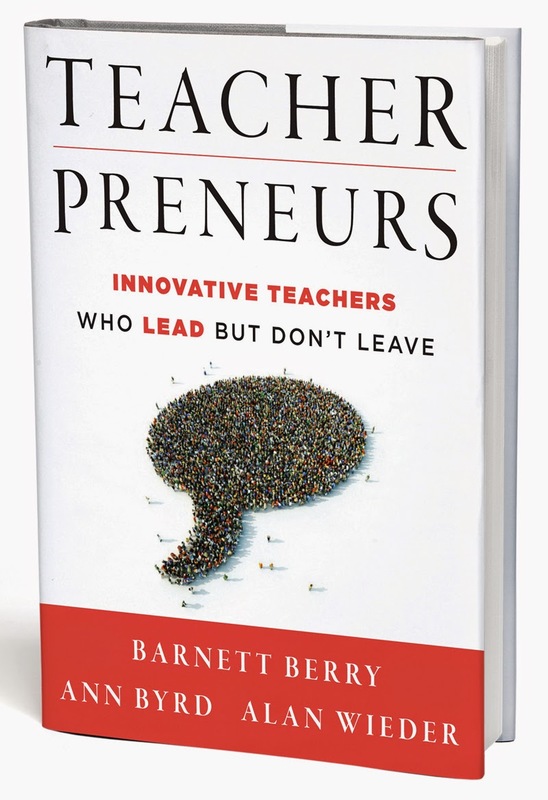 On the plane from Douglas to Hartsfield, we read Teacherpreneurs: Innovative Teachers Who Lead But Don't Leave (Jossey-Bass, 2013) by Barnett Berry, Ann Byrd, and Alan Weider of the Center For Teaching Quality (CTQ). These writers ask whether there is a genuine career trajectory for teachers to become school leaders while still remaining in the classroom. They pinpoint four waves of teacher leadership in both formal and informal structures. Yet the book also identifies two institutional impediments to these kinds of leadership roles: “egg-crate” schools, in which teachers are separated into cordoned-off rooms of solo instruction, and “crab-bucket” schools, in which teachers are pitted against each other to impress administrators and claw to the top of the heap. Both models stifle voices that might encourage creativity. If entrepreneurs are those optimistic business-types who thrive on risks and self-reliance, then teacherpreneurs are those agile mobilizers who encourage democratic deliberation and digital ubiquity. Most schools, however, do not recognize this evolving and nuanced educator mantle. In other words, there is not currently a familiar, accurate name for the type of teacher-leader who continues as a daily classroom instructor while also inspiring change among colleagues, administrators, districts, policies, and social media PLNs. One idea from this evening’s ISTE keynote session is to station in a school’s faculty lounge a savvy teacher who can be “on call” to answer both small and large tech questions. For one class period, for as many mentors as possible, a trusted colleague might be more approachable for fellow faculty to ask for help. On the school’s part, the key is to build this tech mentor role into the teacher-leaders’ schedules and compensate them in the form of salary, reduced duties, or equally as meaningful ways. Entrepreneurship is not charity, ask any businessperson, and neither is teaching. Perhaps the reason ISTE, and other favorites like NYSCATE, have struck such chords among forward-thinking pedagogues is that these types of teacher-leaders are exactly the people who attend these conferences. They soak in the progressive philosophies and emerging tools and bring those revelations back to their communities. Every single person we met today was a sharer, an experimenter, a wonderer, a pioneer, a doer, and an ally. These are the types of people who need to stake careers in the classroom to helm their schools and to engender innovation. 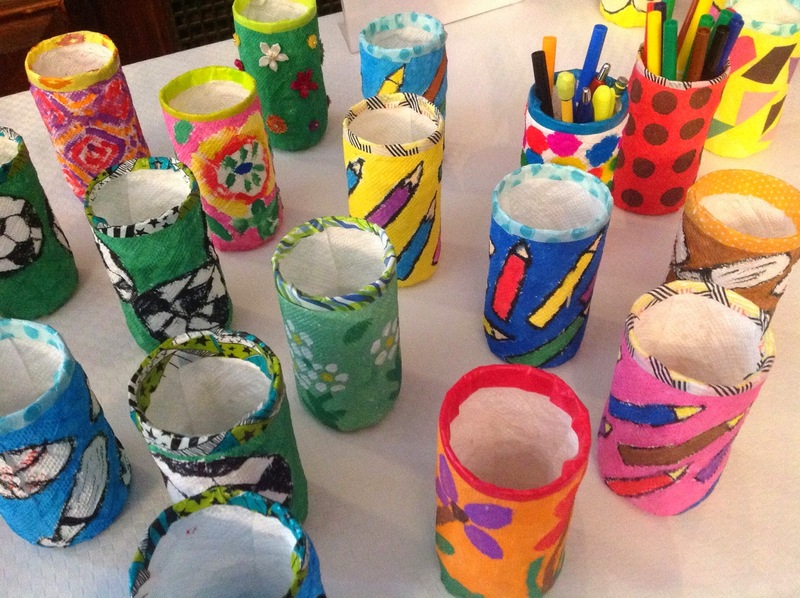 While we think highly of incorporating maker education “back into” the school environment, leadership should never have let it go to begin with for the sake of test preparation. We lock up or throw away the blocks in kindergarten or cancel a kindergarten performance so kids can focus on college prep. Who are we kidding? We know this sounds ridiculous, but it happens. Even in the May issue of Leading and Learning With Technology from ISTE, almost every article on maker, flip, STEM, and coding justifies these teaching approaches with a qualifier that kids who have access to these programs do better on standardized tests. Is that what matters? Are all programs to be judged on how well they perform on standardized tests, or do we want programs that demonstrate raw critical thinking that pushes kids out of their comfort zones to engage with material, design what they want, and try to market it to the hilt? For the last four years, we’ve witnessed the entrepreneur program run in the fifth grade do just that. It’s tough at first. Ideation does not always come easily for kids, and working through honest criticism on par, but not quite as intense, as the famed television program “Shark Tank” can be tough on our praised youth to swallow. We’ve seen partnerships split up, but not friendships; parents who want to help, but can’t; and kids so frustrated they want to quit, but we won’t let them. So what’s the take away? Well, it’s one of the highlights of their middle school years, because we allow them to time to develop their genius. No, not the genius we often associate with intelligence, but the one that Rick Ackerly refers to in his book, The Genius in Every Child: Encouraging Character, Curiosity, and Creativity in Children. It’s when we partner with our learners’ genius “to create conditions for self-actualization.” The sky is the limit as long as you can justify your idea and cost, and build a prototype to make sure it works. Watching these kids go out on limb and take a chance on their ideas is a critical skill not only for this project, but also for life. Some of the highlights are scattered through this post, and many of these young entrepreneurs were determined to bring their ideas to market their way. Make or lose money, their determination can be fierce. 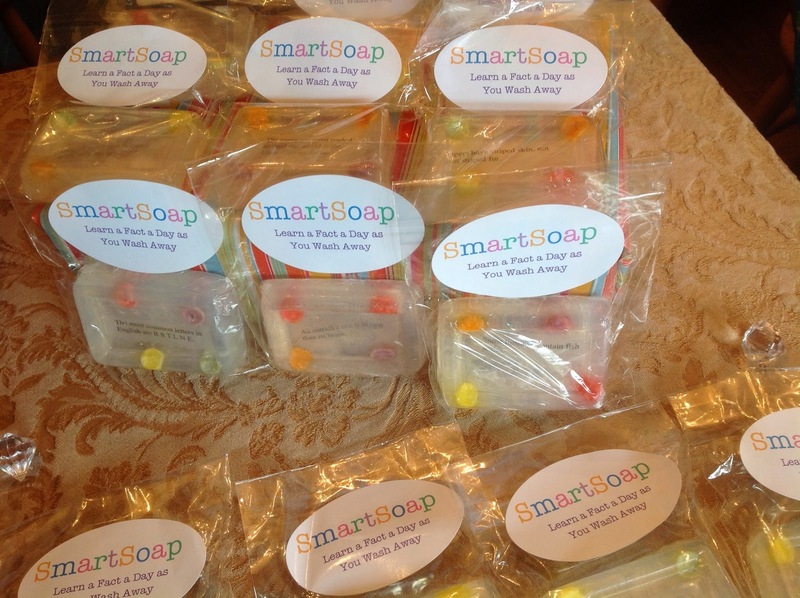 For these young entrepreneurs, it did not matter if they had it wrong. It’s all part of the process, and we've yet to see passion not win out. Seeing it all come together at the entrepreneur fair is the most rewarding, and sometimes emotional, eureka moment. They get it. We’ve watched the program grow over the last four years. 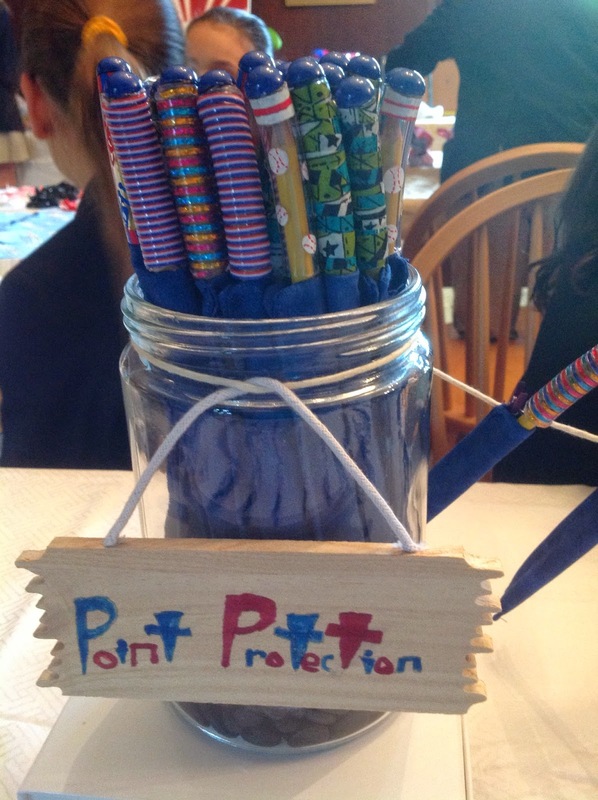 It was no surprise that the final products for this spring were beyond our expectations, and it was not just the items at the fair. It was the enthusiasm of the student visitors moving up in grades talking about ideas, and the upper classes reminiscing about their experiences. The supporting for their peers was overwhelming. It’s that moment when the school community, including administrators, parents, and teachers, hear from these young entrepreneurs, see the extraordinary amount of work these kids put into their ideas, and realize this project is genius at work. The seeds of “I can be entrepreneur” are real, and the stimulation in seeing young minds believe in themselves is pure joy. 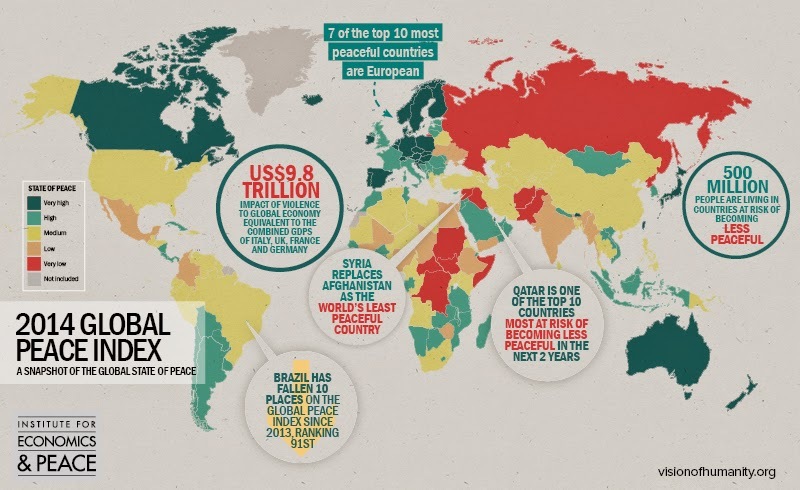 Yesterday, the Institute for Economics and Peace (IEP) released the 2014 Global Peace Index (GPI) on its Vision of Humanity website. The goal of this interactive site is to bring peace research to life with interactive maps, reports, and the latest media pertaining to it. As with our earlier posts on the topic of peace, and in particular the release of the 2013 GPI, it is important that we continually share these findings with our learners. 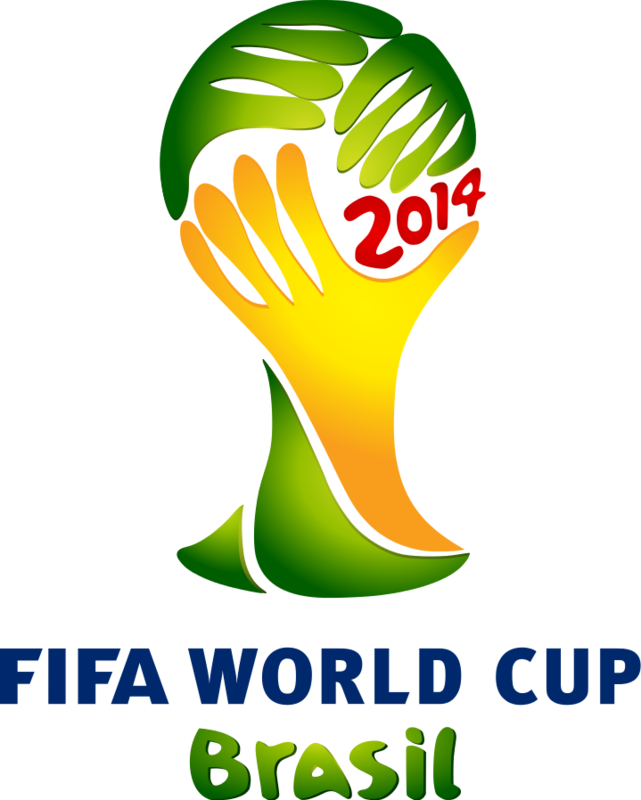 We see the excitement surrounding the 2014 FIFA World Cup tournament daily with kids and adults. It is no wonder the current IEP used this public attention to release the latest GPI report with the banner "Peace World Cup." Peace is not always easy to define, but perhaps simply put, it is the absence of war or conflict. That is at least the most tangible definition for our learners to grasp, but it is much more. If we live in harmony with the world around us, we think of it as “positive peace;” yet countries that achieve a state of peace because they are not involved in conflicts either external or internal can be in a period of “negative peace.” In other words, the level of peacefulness is not necessarily in harmony with the discord felt among citizens. 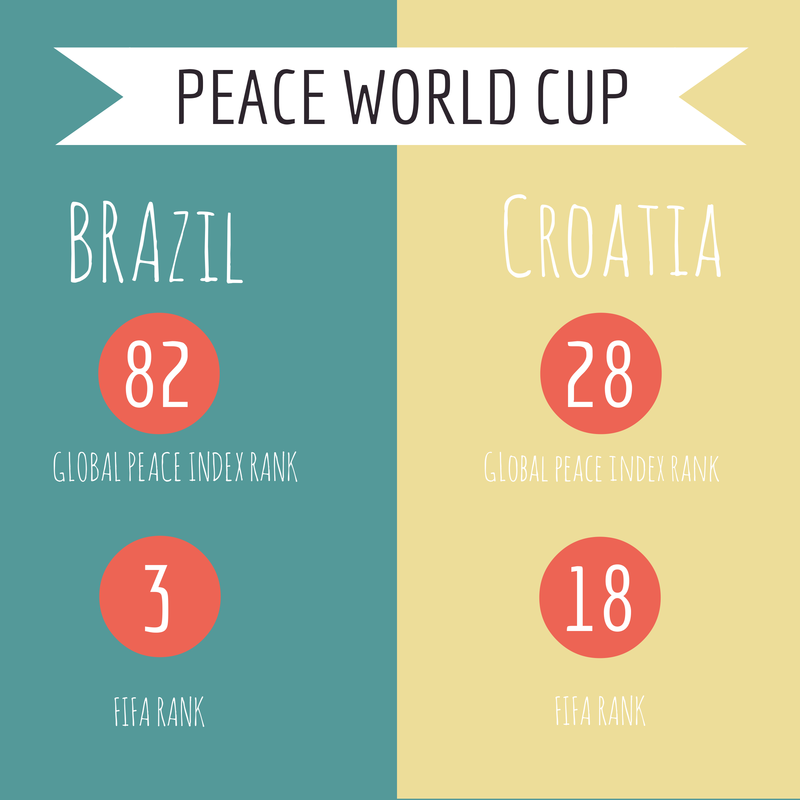 The map below shows how 162 countries around the world rank according to their peacefulness based on the 2014 GPI. There is also a concise PDF download of the report with colorful visuals, charts, and statistical information. Both of theses resources will be helpful to teachers in designing lessons to use with students. The video for the Global Peace Index 2014 summarizes the state of peace around the world over the last seven years, and it is well worth the few short minutes to watch and discuss with students. It brings together the research to show how the GPI, the Cost of Violence Containment, and the Pillars of Peace are all connected. We want our students to be those “pillars of peace” who take a vested interest in attitudes, structures, and institutions that underpin a peaceful world. 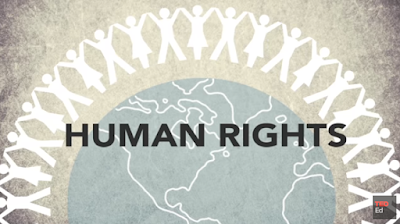 With over 200 million people living below the poverty line and over 9 trillion dollars a year spent on containing violence, it’s more important than ever to help our young learners see peace as the most fundamental human right of all people. The World Cup soccer tournament has enthralled and bedeviled fans since 1930. This year's contest, however, emerges in the age of big visual data, in the era of user-customized digital technology. Partnering with the real-time ebb and flow of each match are a host of new interactive apps that allow viewers and students to visualize each nuance of the sport. 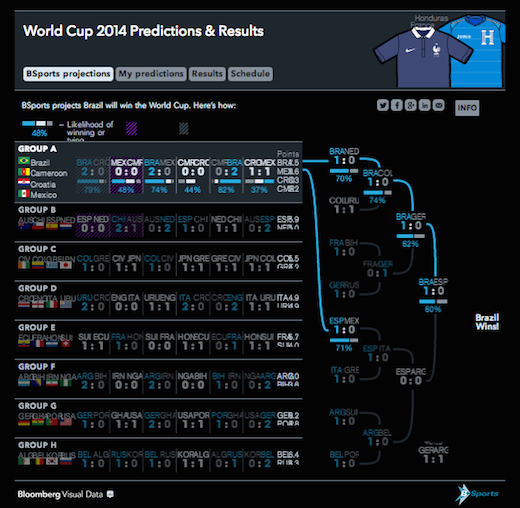 Soccer zealots can make statistical predictions, and curious students can play with the clickable interfaces. To explore all of the tournament information for every game and group, the Rasenball visualization (above) is unmatched. Created by Mondula to capture the results and venues in a tidy display, this HTML5 creation features both a desktop and mobile version. Featured on the Visualizing.org site, Rasenball is likely to earn a lot more publicity as the tournament progresses. In charting the "FIFA World Cup Countries Best Results, 1930 to Present," a terrific map (above) from ChartsBin allows students and patriots to hover over nations and see the history of their greatest triumphs. The options include views of the raw data tables, as well as the rare choice of geographic projections, such as Robinson, Gall-Peters, Mercator, and others. To explore a similar win-loss history, the clean interactive from Robert Ivan allows users to click on each year and see a flag-coded banner highlighting the outcome. 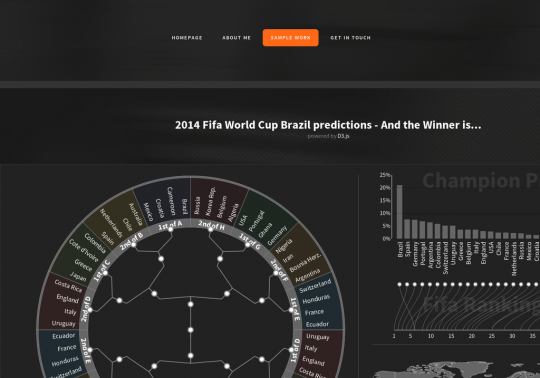 From the same creator as the Fake Heatmap Generator, the "Visualizing The World Cup Final" design updates the traditional table of results with photographic appeal. 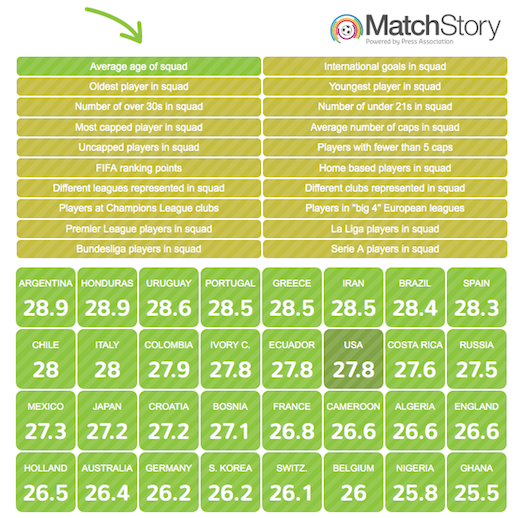 Quirky but sometimes revelatory statistics of each competing squad come to life in the MatchStory matrix (above) that allows users to shuffle teams according to soccer superlatives. Researchers can sort the sides by average age, most capped, Champions League players, and other criteria. via Andrew Yuan, on Visually. Finally, to pick a winner of the quadrennial joust, Andrew Yuan has developed a comprehensive tool (above) that combines geographic webs and circular synapses. Eager pupils can move through the intricate but intuitive interface to gauge the probability of their team claiming the championship. For other ideas about teaching with the tournament, check out "The World Cup In The Classroom - Visualizations Of FIFA 2014 As Teaching Tools." The 2014 FIFA World Cup begins tomorrow with the host nation (and tournament favorite) Brazil taking on Croatia in Group A. Even as the home country fights off negative press and clambers to complete its infrastructure, the quadrennial contest is shaping up to be the most watched sporting event in history. While soccer has long remained the most popular global sport, even the United States is now getting amped up about the potential of this year's gritty squad. In the classroom, potential abounds for incorporating this worldwide phenomenon into a host of different lessons, including geography, math, culture, science, foreign languages, physiology, and economics. 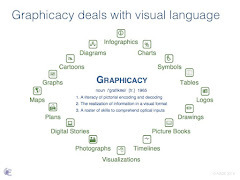 Animations, motion graphics, and visualizations are keen avenues to catch students' attentions and lure them into learning. For non-soccer fanatics, a brief introduction to the World Cup can be found in two snappy ESPN FC and Vox articles. An even better primer is the explainer video above from Square Pixel Studios. This clean animation offers a comprehensive overview of the tournament geography and the marquee cultural figures. 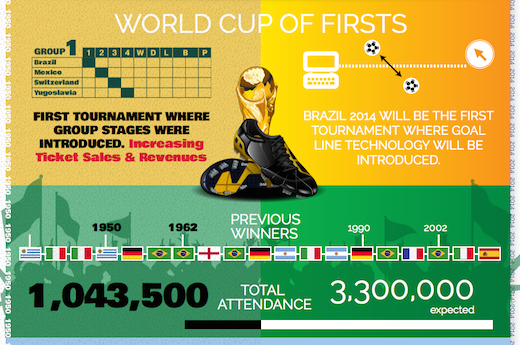 Another top-tier classroom resource is the interactive infographic below, "FIFA World Cup Brazil - Then And Now." As students scroll through the chromatic design, facts and figures swoop onto the screen, emphasizing the different phases of tournament history and highlighting both the economics and mathematics of the competition. One of the best and most creative motion graphics comes from James Richardson and Damn Fine Media. The video below, "USA: A World Cup History," arranges mock paper cutouts on a white canvas to tell the story of soccer, as well as America's (few) successes and (many) failures. The Guardian features a full gallery of similar films tracing the "Animated Histories" of other World Cup stalwarts. Finally, a terrific animation from Wyzowl helps explain one of the trickiest and most controversial of soccer statues -- the offsides rule. The video, "2014 FIFA World Cup - The Offside Rule Explained," furnishes an eye-catching way to keep kids occupied during a rainy recess when they can't actually go outside and boot the ball themselves. 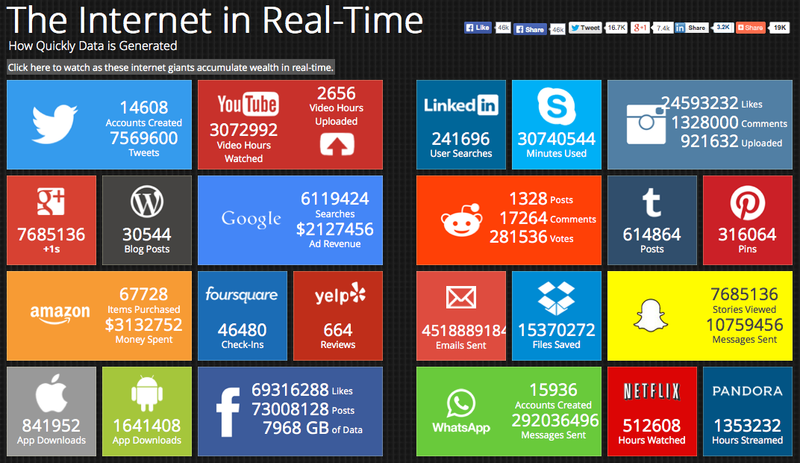 It comes as no surprise that the Internet grows exponentially by the minute, and in some cases by the second. It’s too late to turn back the clock, and it’s no wonder that our learners view school regulations of social media archaic and restrictive. We see the weekly chats with frustrated teachers who try to get colleagues to see the benefits of Twitter; yet this is not even the most popular media with our tweens, let alone young people under thirty. 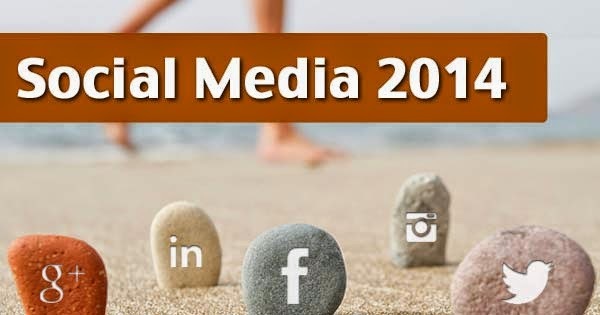 Two interactive resources that reinforce the speed of content delivery are Social Media 2014 and The Internet In Real-Time. Talk about a reality check; no wonder students view schools as medieval places with stoic views of the world, devoid of passion and engagement. To deviate from the system is heresy. Data does not lie. In the interactive infographic about social media statistics published by Digital Insights, the numbers are staggering. Instagram is the preferred social media for teens, with 23% ranking it as their favorite. 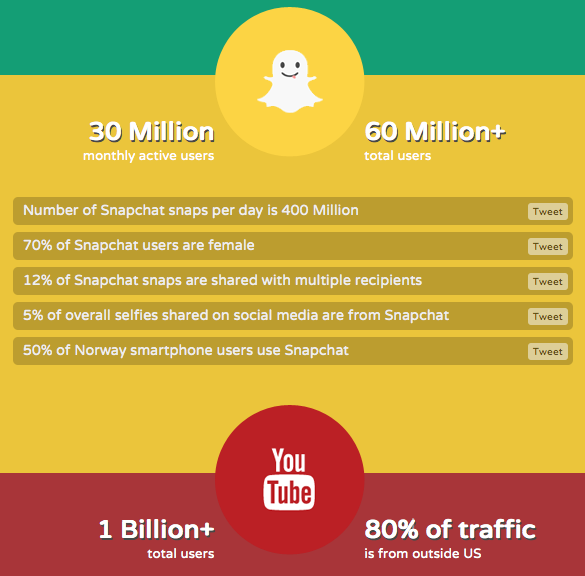 Snapchat boasts 400 million images per day. Likewise, The Internet In Real-Time is equally as enlightening. The Pandora’s box is open, and we cannot put content back in the box, restrict its access, or prevent students from using everything at their disposal to learn. The more we control desire to deliver content in prescribed silos, the more likely we are to lose young, bright minds with ideas that we can cultivate and take to new heights. Instead, learning goes underground and outside of school. Sure, we like to think we do our best to incorporate as much technology to serve our curricula, but restrictions on whom kids can email, outright blocking of websites, and banning social media defeat the purpose for a collaborative, shared learning environment. Are schools scared? Is their view that kids will use it inappropriately, or is it because schools can’t measure or assess it? Our learners are using it now. If we want to teach and engage this generation, teachers need freedom to use social media, and reluctant teachers who see no purpose in it need to step up to the plate and learn it. We can’t afford not to participate in what is currently used by our learners and by every type of company they may work for in the future. We need to adjust how we teach and with what tools. It’s high time school policies lift access restrictions and help teachers design curricula that actively uses social media to create and deliver content. The collective consumption of knowledge has changed because of technology, and learners need to be able to use it, search it, and share it.